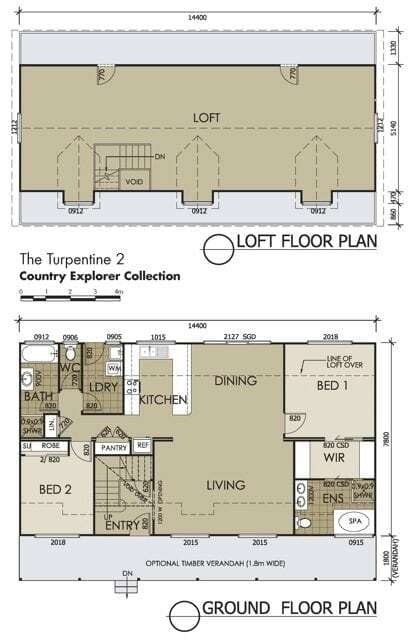 Along with a spacious living room, dining room and kitchen area, the Turpentine 2 also has a unique loft area running the entire length of the home. The possibilities for this ample space are endless – it can be used for a home office, entertainment area, play space or even a state-of-the-art exercise area. The first storey of the Turpentine 2 offers a host of thoughtful amenities throughout. 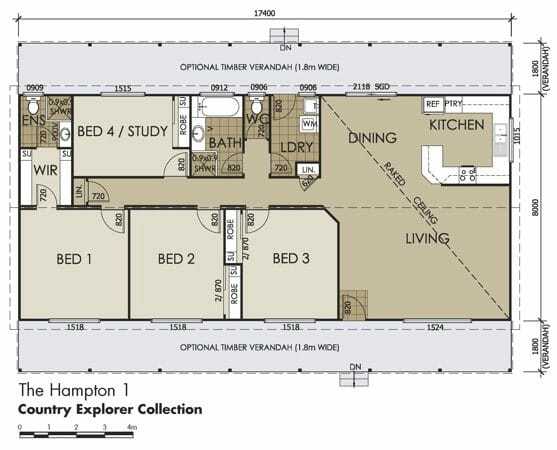 There are two full-sized bathrooms on the first floor which are conveniently located near each bedroom. 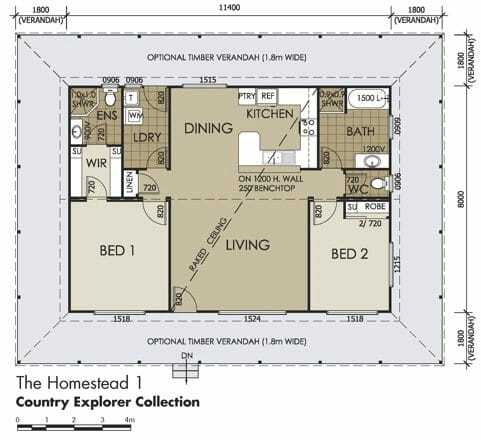 The master bathroom offers a large relaxing spa tub, a double vanity plus a full-sized shower. Between the master bathroom and bedroom is a large walk-in robe that offers generous amounts of storage space. The second bedroom also has its own robe, along with a full-sized bathroom just a few steps away. 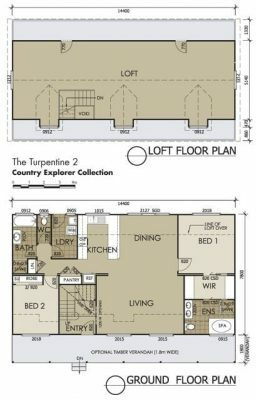 As with all Swanbuild designs, our Turpentine 2 floor plan is completely customisable – if you want to change something, we can make it happen. 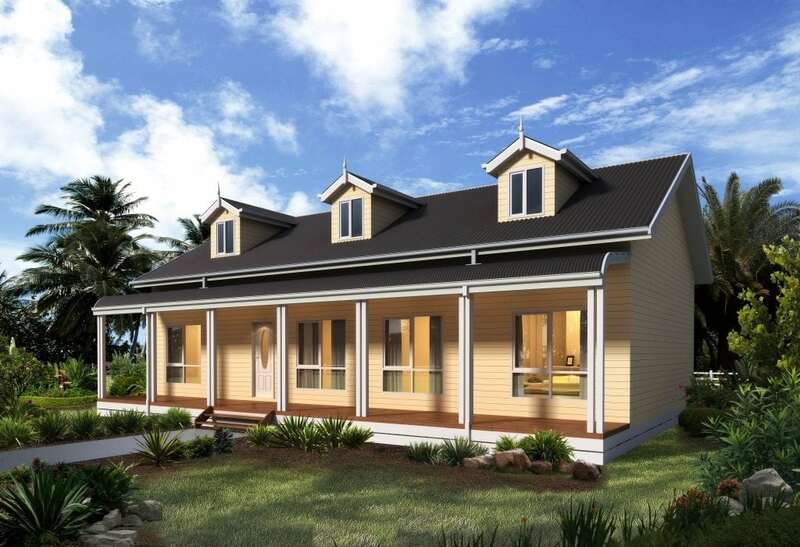 Talk to one of our design consultants today to find out how we can help make your dream home a reality!